Mecca for golf fans and a piece of heaven where shades of green merge with shades of blue. 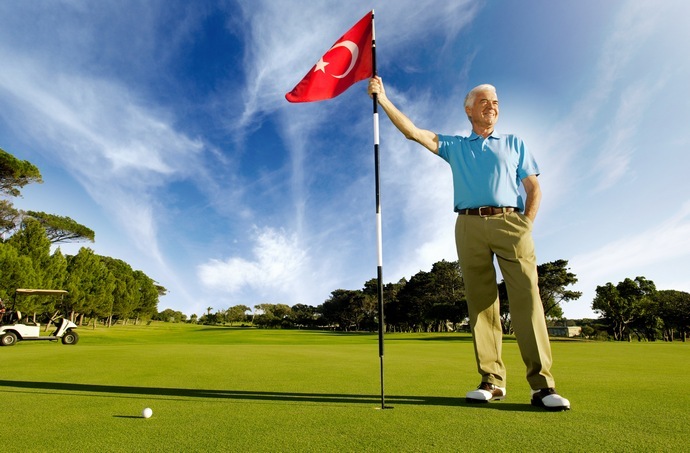 Splendid forest scenery with pine and pistachio trees as well as a magnificent coastline and impressive golf courses and facilities await you for an unforgettable holiday in Belek. Belek is in Serik district in Antalya Province. Aspendos, one of the most beautiful cities of the ancient times, in addition to Perge, one of the richest cities of the ancient world, and the Kurşunlu Falls, which are regarded as a natural phenomenom, are among the popular sights of interest near to Belek. The popularity of Belek offering the world’s most luxurious concept hotels providing the highest quality standarts continues to increase with the rising number of visitors each passing day.